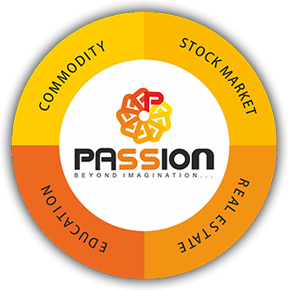 Passion Commodities Pvt. Limited acknowledges the importance of protecting your personal, financial and transaction information. 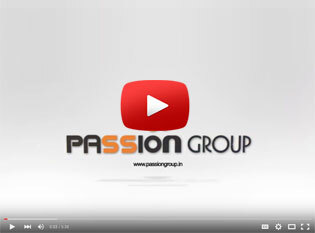 Passion Commodities assure you that the information made available to us will be kept in strict confidentiality and we will use the information only to help us to service your account better, to provide you with products and services that you may have requested, and to inform you about other products and services that may be of interest to you. We do not sell your personal information to third parties. Passion Commodities shall use your personal information to improve our services to you and to keep you updated about our new products or information that may be of interest to you. 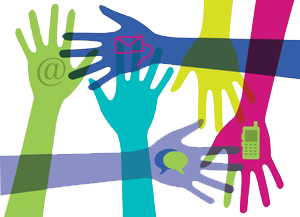 The information collected from you would be used in the right spirit and context in which it is intended to be used. Passion Commodities assures to protect the personal details received from you with the same degree of care, to prevent the unauthorized use of the information as we protect our own confidential information of a like nature.However under certain circumstances Passion Commodities may be required to share the information with the third parties, where we feel they can contribute to add value and improve the quality of services provided by us to you. Passion Commodities shall take all reasonable steps to ensure that the confidentiality of your information is maintained by imposing strict confidentiality requirements on all the third parties with whom we may part with the information. Passion Commodities may also have to share your personal information wherever it is required to be disclosed under law to any of the governmental/statutory agency or regulatory bodies.